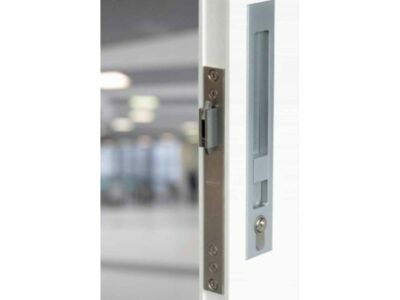 Regarded as specialists for bifold door and sliding door hardware systems and accessories such as flush pull handles, Zebratti has serviced the needs of architects, builders, joiners, specifiers, designers and their clients since 1999. Based in Auckland, New Zealand, all systems are designed and manufactured in-house by the Zebratti team. This is a rarity in today’s market, which we believe is a distinct benefit for our clients.